Apart from being big and heavy, I’ve realised that my Stanley ratchet set is an overkill for the kind of stuff I’m capable of doing or want to do while riding my Hero Impulse. I already have a spanners in the motorcycle’s toolbox to remove the spark plug and the wheels. 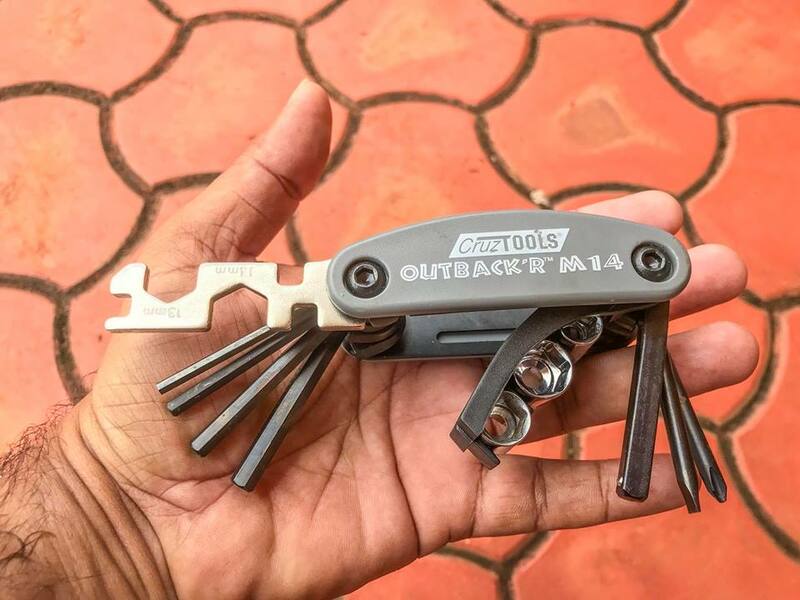 I decided to buy the Outback’r multi-tool from CruzTOOLS to do everything else. Basically there are two main things I would like to be able to do. Change the main jet of the carburettor when riding at high altitude and remove the air filter to dry it in case I drown the motorcycle in a stream. 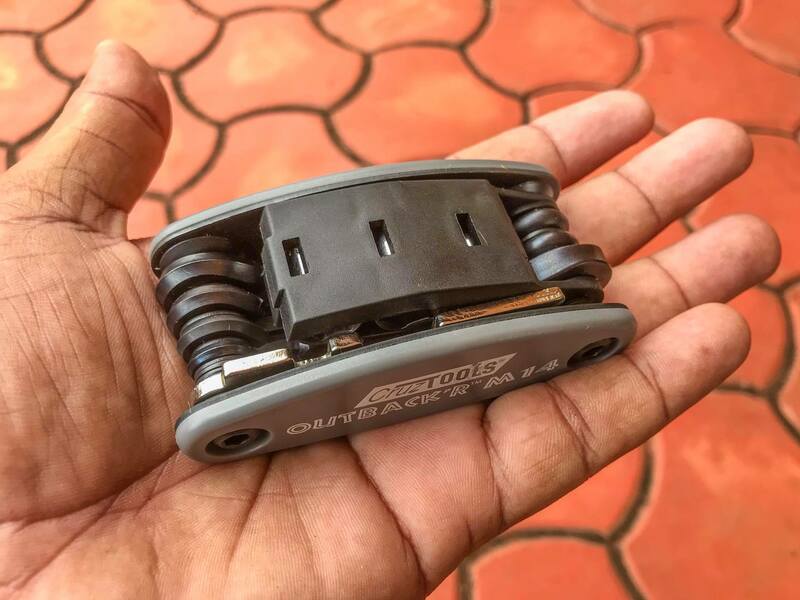 Both these are achievable with this light and compact multi-tool.